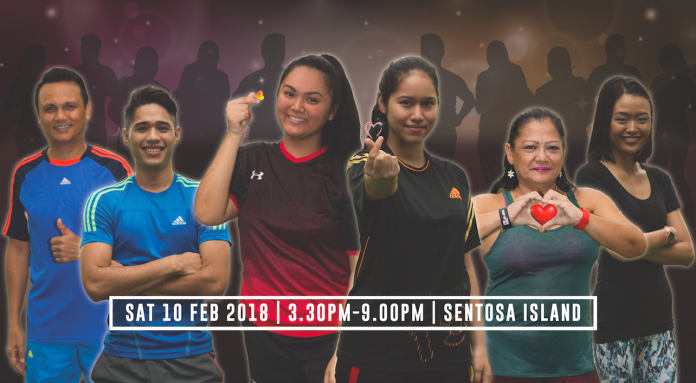 5 Cool Features Of V-Run 2018 – Let's Celebrate Love | JustRunLah! V-Run brings you Run With Love happening on the 10th February 2018, Saturday at the Siloso Beach, Sentosa Island! Bring your significant others, friends, colleagues, family, friends, lovebirds, neighbours – to come together across all boundaries and all spectrums to come together and celebrate LOVE. Let us all cherish our affection for one another on this memorable evening! The highlight is going to be a mass Zumba Dance. V-Run 2018 is going for the Guinness Book Of Records which means this is going to be one massive highlight! Dance to great music, with great people and come be a part of this record-breaking moment! Break free and dance like no-one is watching you. It’s going to be real fun! 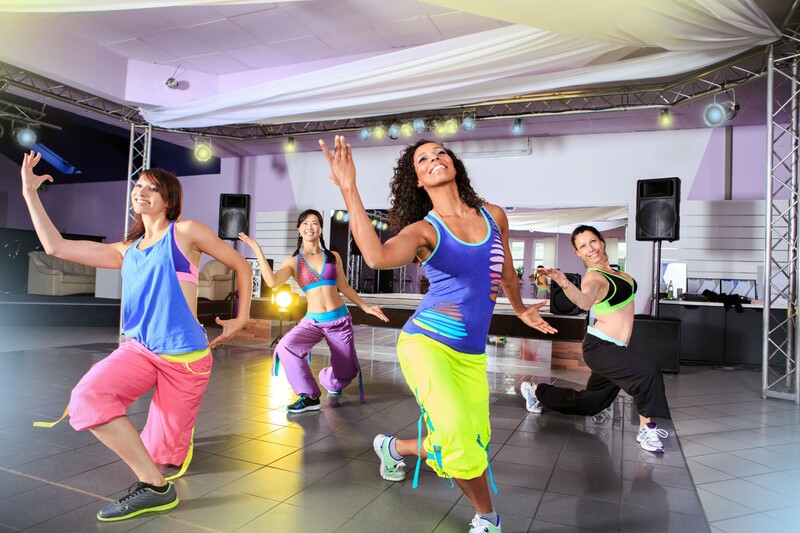 So you think you can’t dance – don’t worry these Zumba moves are easy choreographs such that everyone can dance! It’s going to be a romantic night out with your significant other! There will also be a screening under the glistening stars. Did we mention there’s free popcorn as well? Come watch a romantic film in the great outdoors – just pick a spot, cosy up, enjoy the movie and the unique romantic atmosphere! 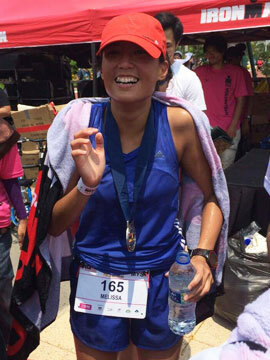 Run with Love is a 5km leisure run or a stroll along Siloso Beach! Sunset is romantic and glorious. There is just something about the glorious red sun that turns the sky into an array of purple that makes it so beautiful. Come witness sunset whilst strolling 5km along the beach! Bring you mother, your grandmother, your grandchildren and celebrate this thing called LOVE! We all like taking photos – to capture life moments of happiness, fun and friendship. We would like these moments to last. We would like to share these moments. Lucky you, there will be a fun photo booth! It will be the latest in photo booth technology – the green screen! The green screen is used to add different background images to the photo prints! This will create fun memories and fun photos for everyone! So, who is Irfan? – he is young, he is handsome, he is talented and let him perform his magic and take your breath away! At only 8 years of age, we can’t wait to watch him impress with his spectacular furious magic show! Irfan will take centre stage at 630pm to wow everyone at the V-Run 2018!